The winter holiday season should be a time of love, laughter and family gatherings. For a family caregiver, the holidays often bring an increased sense of anxiety and stress. In addition to balancing a schedule of care, medical appointments and housekeeping tasks, there are now a myriad of added responsibilities and expectations. Choosing between caring for your loved one and attending a family or social gathering can be heart wrenching. Attempting to create a perfect holiday season for your family can be exhausting. If you are like millions of others, you will work tirelessly to accomplish everything on your list, sacrificing your own enjoyment of the season in the process. Cherish the Past: So many adults, family caregivers and non-caregivers alike, spend their adulthood striving to recreate every tradition of their own childhoods. While it is a good idea to cherish those memories, give yourself permission to continue selected traditions while creating new ones. This can be particularly hard for someone caring for an elderly parent, because there is often an emotional connection to holidays and a constant, painful fear that this might be the last. Don’t Strive for Perfection: When you strive for perfection at the holidays, you are often setting yourself up for disappointment. Because family caregiving entails handling unexpected situations and needs, you must be mindful of your own limits as a human being. Be mindful also, that routine is often critical to your loved one, who relies on you for comfort and support. Ask for Help: Whether you are part of a caregiving team of family and friends, the sole caretaker or simply the person who manages care providers, you will probably need to seek additional resources during the holiday season. If you are located in the New Jersey area, we are always here to assist with your loved one’s needs. You can contact us at anytime to discuss your specific situation and to find out more about how we can help make this a more joyous and relaxing holiday season. Me and my family are constantly creating new traditions every year. It was hard at first to make them understand that some traditions are just too difficult to keep and if there’s no enjoyment in them, why do them every single year? But, once they saw some of the new traditions, they quickly started creating some of their own and we are all having a lot more fun now. I really believe that cherishing the past and memorable family moments can make the holidays very enjoyable. 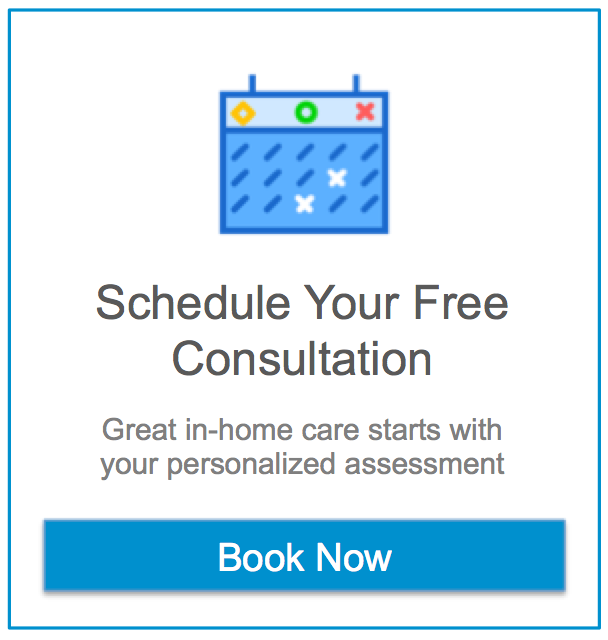 It’s a great way for caregivers to connect with the seniors they are providing care to as well. Most older folks love to talk about the past and things like that. What a better time to do so when the family is over for the holidays? Doing the traditions they did for years is a great way to keep the spirits up for everyone! Getting more help during this time of year is probably the best tip. There will be more to do and many people to cater to, so ask for help! It’s also good when you can find activities for both seniors and kids to enjoy. My mother loves decorating the tree with my daughter. They’ve been doing it together since my daughter was three and they both love it. I cook. They decorate.